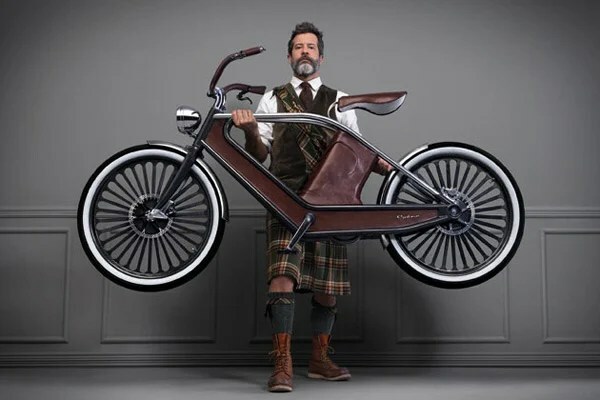 There are plenty of electric bikes around, and if you use one as a mode of transportation, it’s nice to have that little extra boost to get you home just a little faster. Also, cruising along one one is pretty nice. 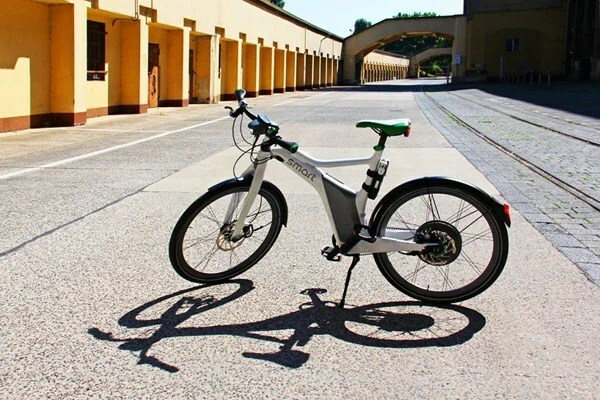 There are plenty of electric bikes these days, but from time to time, one comes along that sets itself apart, like this one from Germany’s Smart. Smart is best known for their ultra compact city cars, but I’m impressed with this e-bike too. 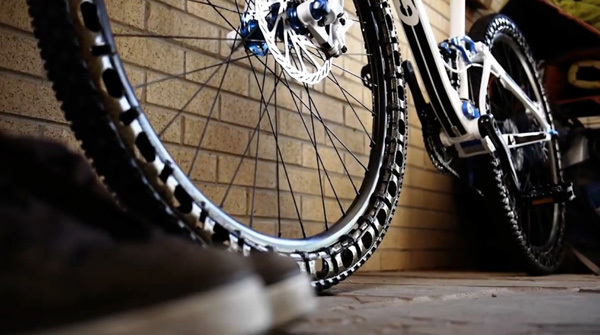 Musguard Rollable Bike Fender: Never Get Splashed Again! 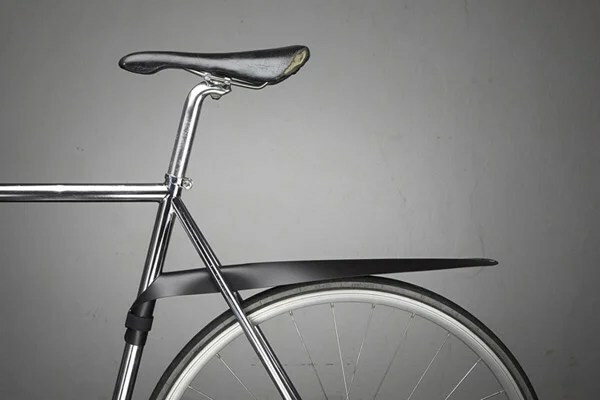 Most of the time, you don’t need a bicycle fender except the few times that it rains when you’re out and about. We all know that when it starts to pour, your wheel will send lots of dirty water all over your rear end, which can get really annoying. 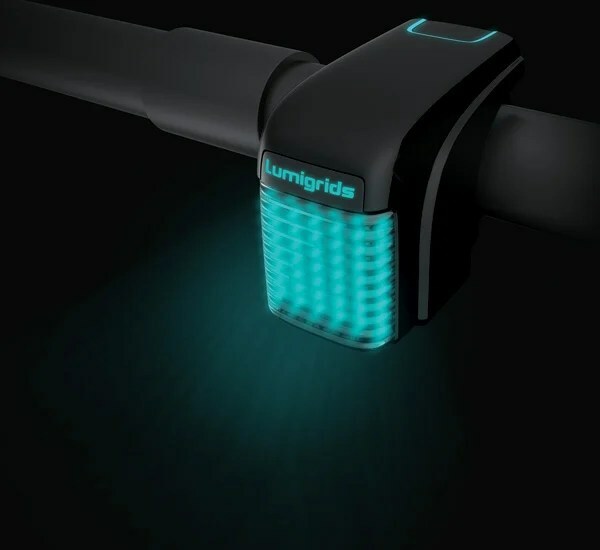 Lumigrids LEDs Map Bicycle Terrain: Pilot Your Bike Like a Fighter Plane! If there’s something that you need to be careful with, it’s definitely your bike when you’re riding late at night. I’ve had one accident where I woke up in the hospital, and I was on a cycling path! Needless to say, good lights are paramount to keeping you riding safely in the dark. 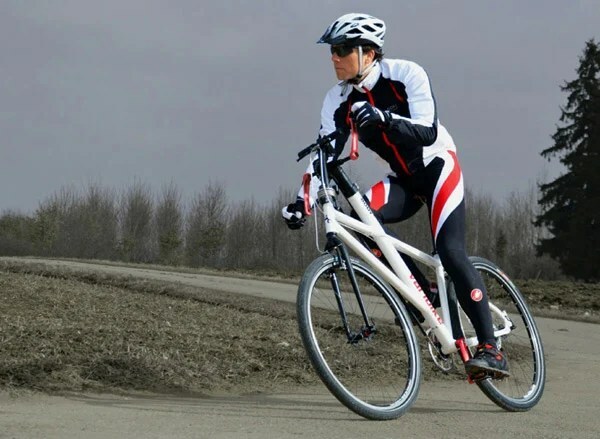 Whether it’s that extra push when you are climbing a hill, or you just want to cruise along with minimal effort, electric bikes have come a long way from their humble beginnings. 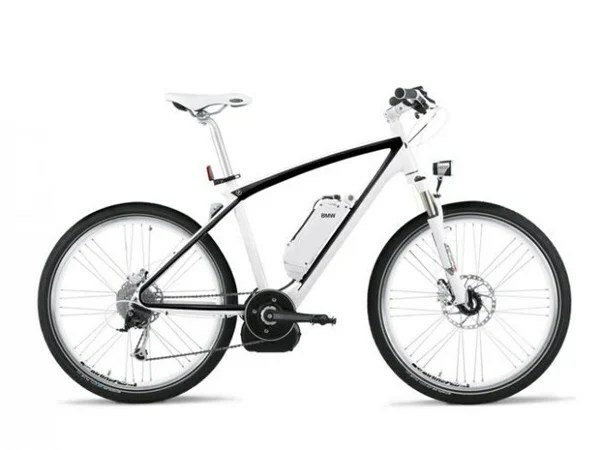 Now, BMW has released the details of their upcoming e-bike, which looks pretty interesting. Anyone who’s gotten a flat tire on their bike before knows how painful it can be to change it out. However, if you’re running runflat tires, this won’t be a problem, since your tire won’t have any innertube or air chamber at all.